When the elegance of woods meets the delicate femininity of a white-flowers bouquet and beats around the amber notes of a warm heart of musc. 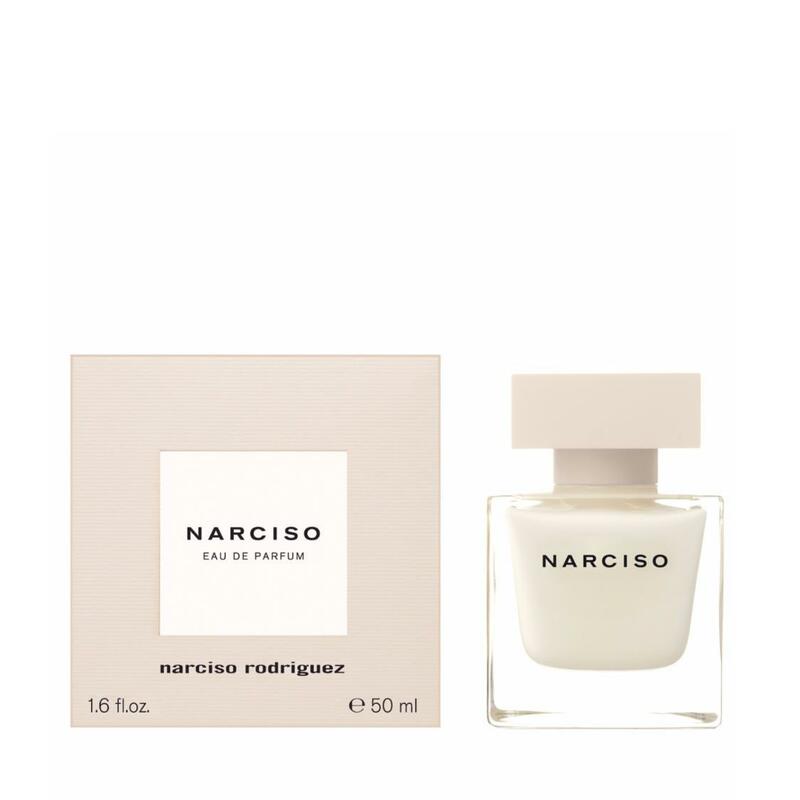 NARCISO belongs to the family of the musky floral woody fragrancesA cubic bottle with a painted inside design set off by thick glass. A light beige and stone white box.